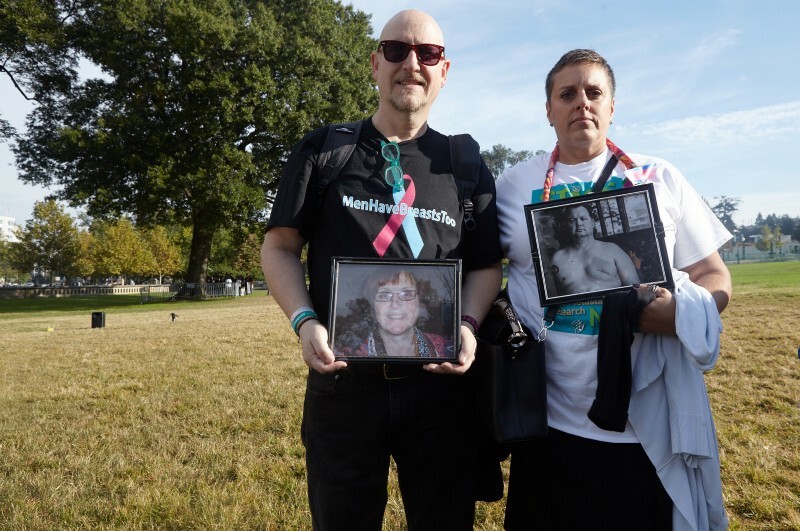 WASHINGTON — Several dozen volunteers, metastatic breast cancer patients and researchers will be participating in METAvivor’s Capitol Hill Day today and tomorrow, Tues., and Weds., April 4 and 5. The event provides an opportunity for individuals to meet with their Senators and Representatives in a grassroots effort to further advocate for advancing medical research and continuing access to healthcare for those affected by metastatic breast cancer. Among those will be METAvivor President Beth Fairchild. Ms. Fairchild, along with Academy-Award winner Mira Sorvino and #Cancerland founder Champagne Joy, led the Stage IV Stampede this past October which involved a march through Washington D.C., followed by a Die-In on the Capitol lawn and an afternoon of meetings with members of the House and Senate. Together, they were hoping this week to continue to educate the Hill about the terminal disease and the critical need for continued research and accessible healthcare; healthcare that would be challenged if the ACA were repealed or if the NIH were defunded. But the trio’s reunion was halted a week ago when Ms. Joy died suddenly from complications of metastatic breast cancer. Sadly, in the six months since they marched on the Hill together, little to nothing has changed with regard to research or legislative measures. For Ms. Sorvino and Ms. Fairchild, saying goodbye to their friend, a tireless advocate for METAvivor and metastatic breast cancer, underscored the need to appeal to our nation’s lawmakers.